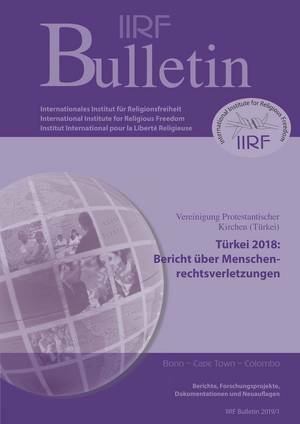 The situation of Christians in Turkey was once again difficult in several respects in 2018. On the one hand, “there was a clear reduction in 2018 in hate crimes committed against Protestant Christians that resulted in physical attacks against Protestants and Protestant churches”. At the same time, however, there was a “significant increase in public hate speech” against Protestants, “purely due to their beliefs”.